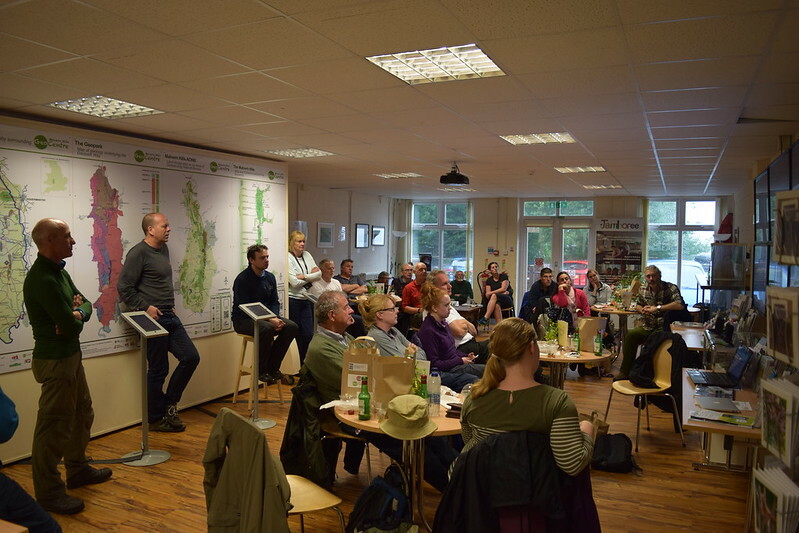 On day two of the conference, the local AONB Partnerships organised a day which gave delegates an opportunity to see a wide range of initiatives and projects. 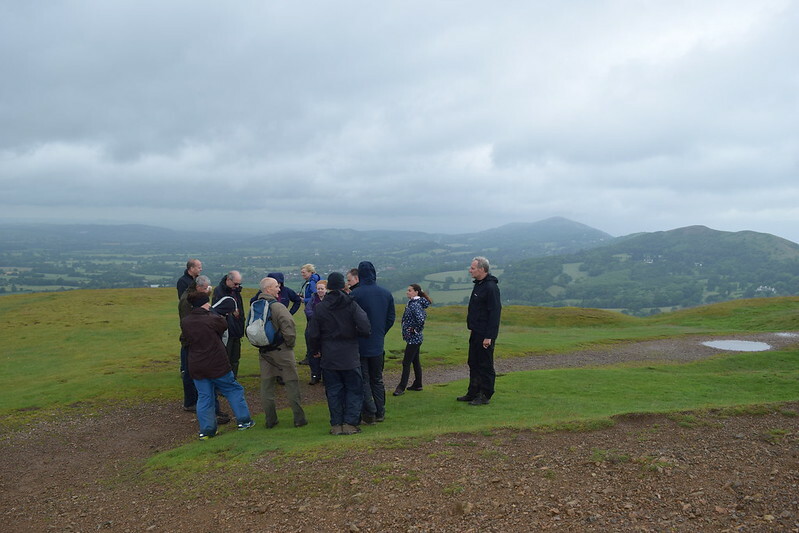 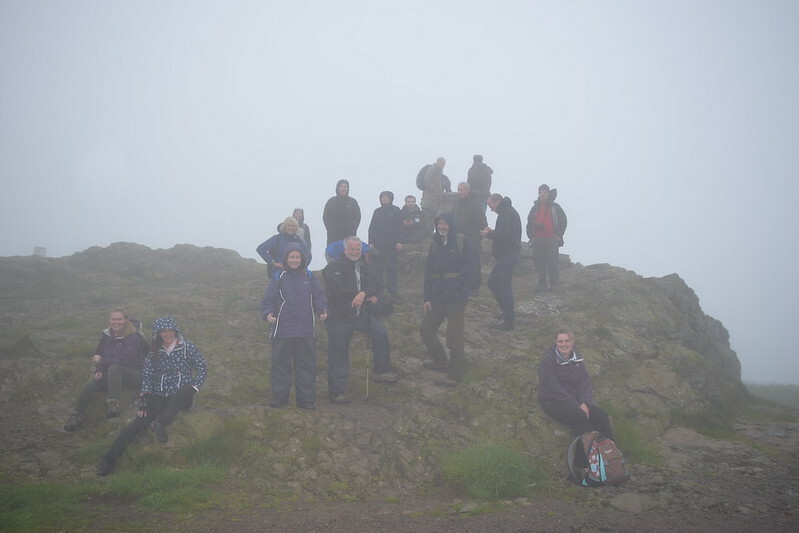 The photos in the following slideshow below are from Field Trip 2 – The Marvellous Malverns which gave the opportunity for delegates to go on a 7 mile walk up, along and around the Malvern Hills. 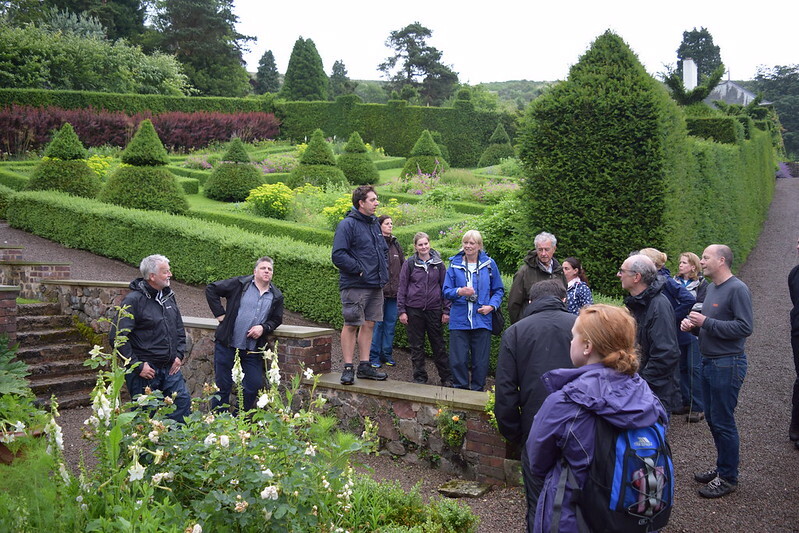 The trip began at the picturesque Elim College below the Worcestershire Beacon, which zigzags across the Hills to the Herefordshire Beacon (British Camp), before looping back and ending at the delightful Perrycroft Gardens. 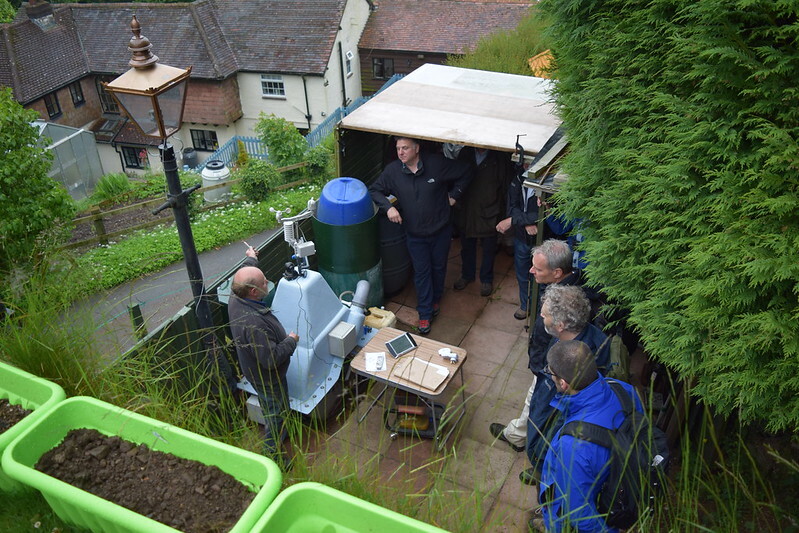 Stops and talks took in many famous aspects of the area.